A Fife wedding venue has apologised for offensive comments posted on its Facebook site. 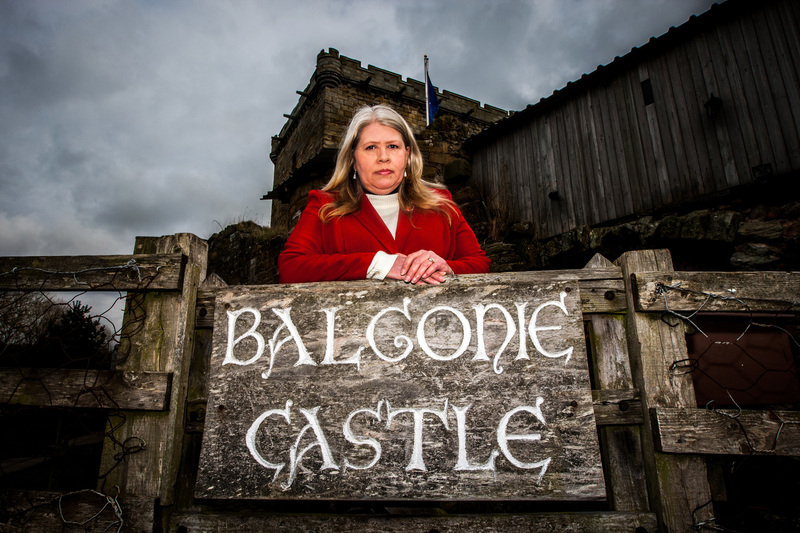 Visitors stepped back in time at Balgonie Castle at the weekend. 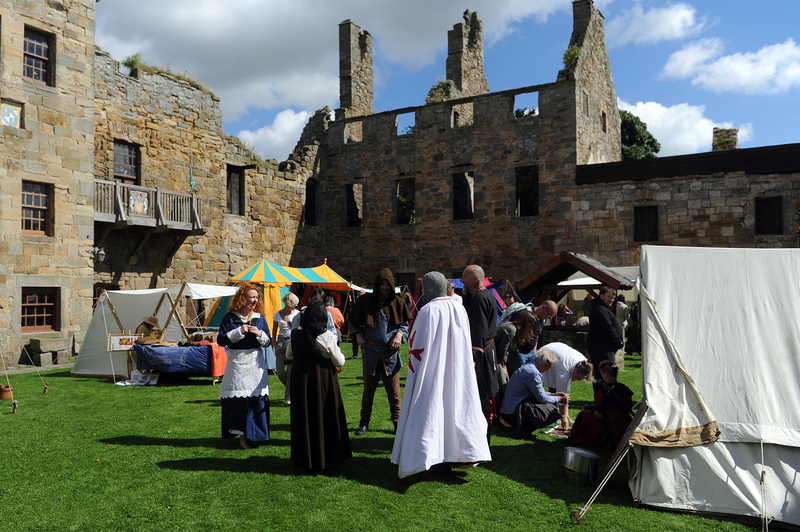 Members of Medieval Methil hosted a festival complete with crafts, weaponry displays, archery and games. In the shadow of the castle at Milton of Balgonie, the group dressed in period costume to depict gentry, peasants, merchants, warriors and clergy from medieval times. 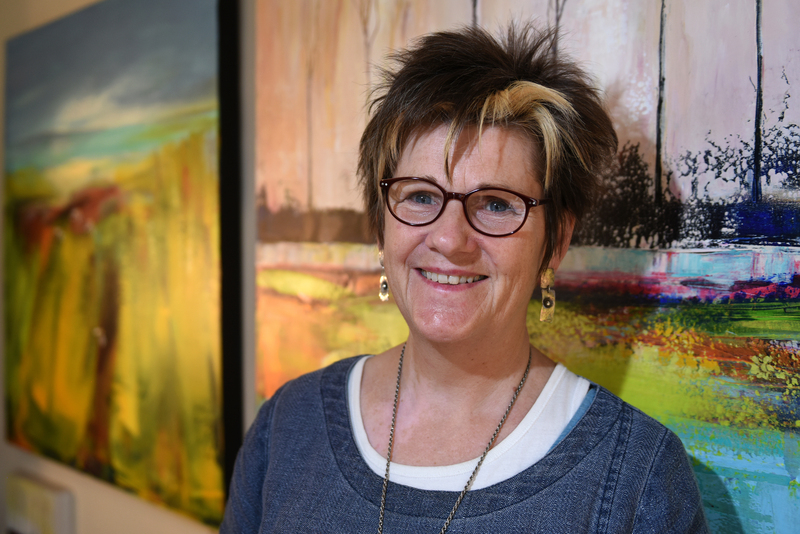 Art lovers descended on Pittenweem at the weekend as the village launched its biggest ever arts festival. 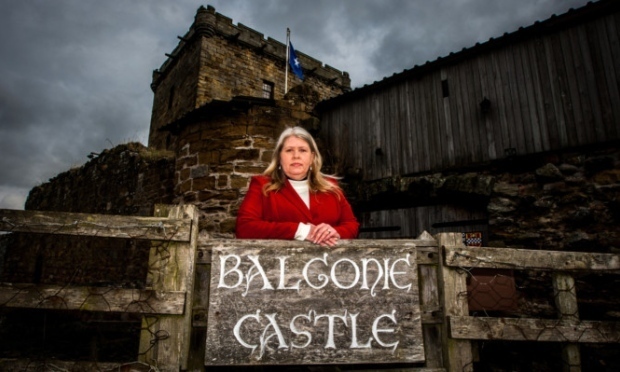 The events planner at the centre of the Balgonie Castle “bridezilla” row has decided to take a step back from organising weddings.